2 Bedroom Suite at Westgate Leisure Resort in Orlando, Florida! 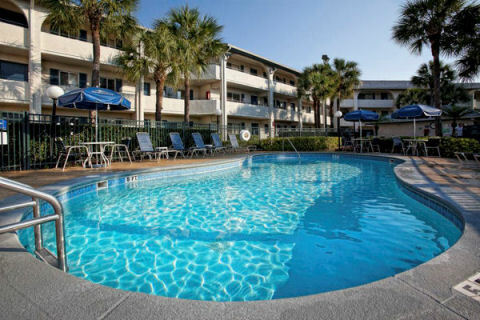 Westgate Leisure Resort in Orlando, Florida Near Disney - Buy a 7 Night Stay in 2 Bedroom Suite! Enjoy 7 Nights in a 2 Bedroom Suite at Westgate Leisure Resort in Orlando, Florida! 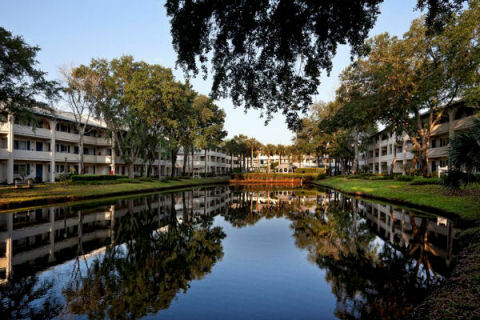 Ideally located near Walt Disney World® Resort, Universal Orlando® Resort, and SeaWorld® Orlando, Westgate Leisure Resort boasts a serene environment in the heart of Orlando. Convenience is the key and Westgate Leisure Resort keeps you close to hotspots like world-famous International Drive, as well as first-rate outlet shopping and championship golf. Westgate Leisure Resort offers spacious two-bedroom villas, each of which features a fully equipped kitchen, comfortable living area, separate master bedroom and washer/dryer. Onsite amenities at the beautifully landscaped Westgate Leisure Resort include two heated outdoor pools, two hot tubs, fitness center, volleyball court, barbecue grills, game room, children's play area, horseshoes and a marketplace stocked with snacks and sundries. 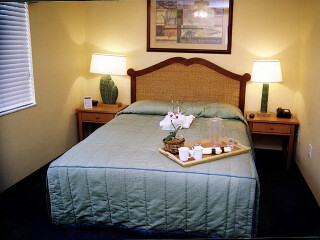 Each unit at Westgate LeisureResort is air-conditioned and has cable television and a VCR. All units are assigned individual telephone numbers at check-in. The units also have a washer/dryer and a full kitchen. 1BR units OCC: Max 4/Pri 4 have 1 king/queen bed, 1 queen sleep sofa and 2 baths. 2BR units OCC: Max 6/Pri 6 have 1 king/queen bed, 1 daybed with hideaway twin bed, 1 queen sofa and 2 baths. Major credit card or US$200 cash security deposit is required at check-in. NO pets allowed.